TGIF!!! Talk about a busy week. between working full time, designing and fulfilling orders for my etsy store and normal life activities, I am volunteering all week at our local carnival in the funnel cake stand! I am currently am experiencing a lack of sleep, since I don't get home until after midnight and the workers in my sunroom begin working at 7am sharp! Needless to say, this product could not come at a better time! 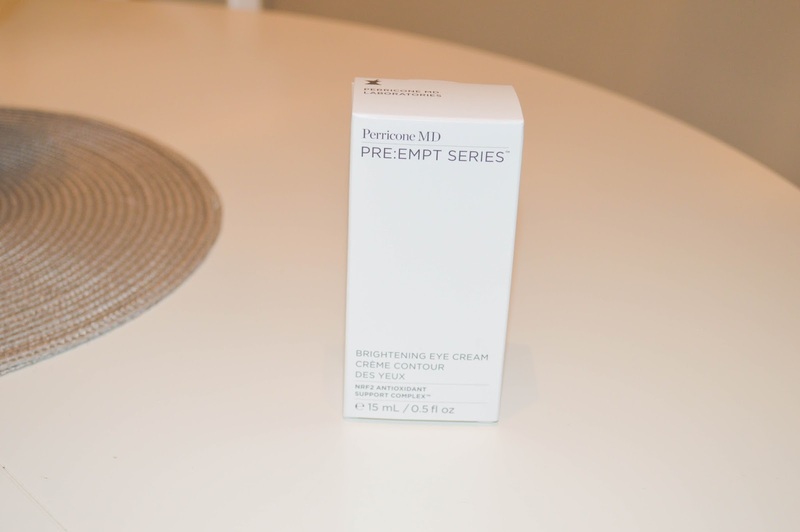 I never thought I needed under eye cream or anti aging at just 28 years old, but it truly is never too early to start taking care of your skin! 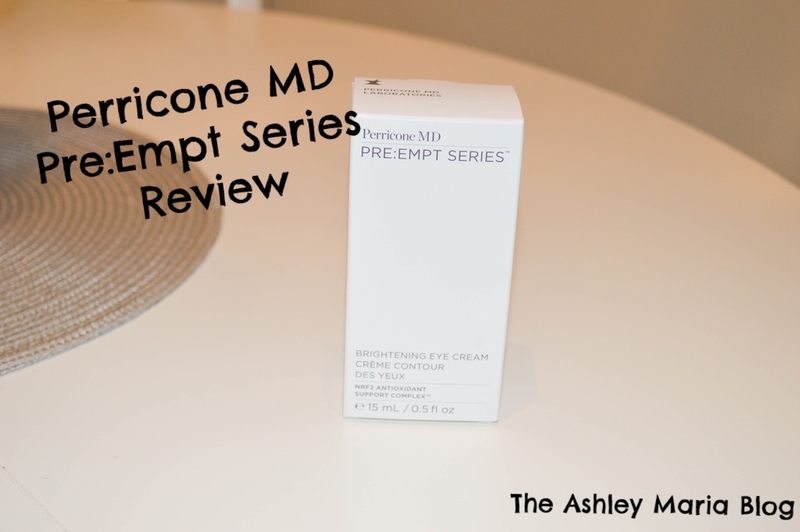 I applied the Perricome MD Brightening Cream using my middle finger under my eyes. Since I have been smelling like fried oil, I have been showering twice a day, and applied both times after. Directions call for usage for 8 weeks, but boy can I tell a difference after just one! Maybe it's because my dark circles are just a little darker this week, but it sure does make me feel more refreshed! 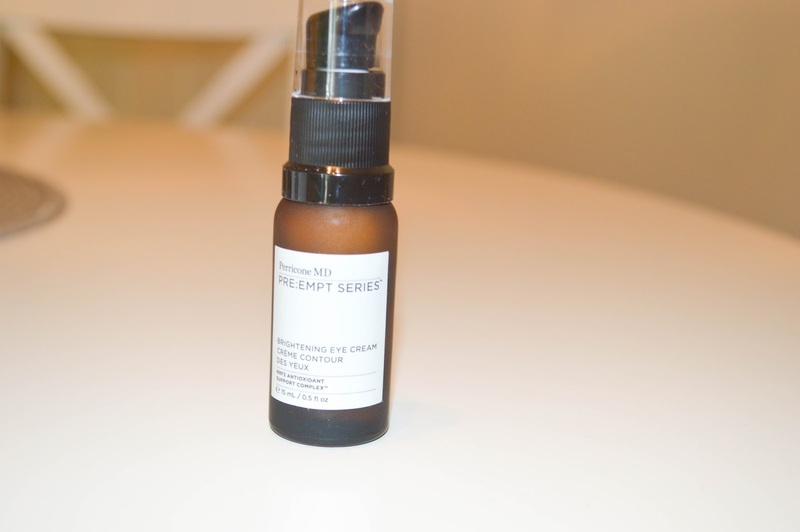 This is very light weight and creamy; unlike some other brightening creams I have tried in the past that left you feeling oily and greasy! I recommended this product to a friend to try and now we are both hooked! I received this product complimentary for reviewing products, but all opinions are my own!